Highly renowned for its quality education, K.R. 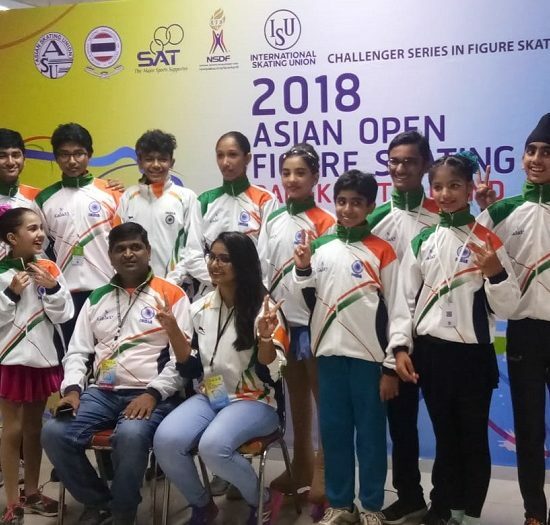 Mangalam is among the top schools in Delhi for its emphasis on providing the best education right from the early education days and giving the glimpse of a bright future which is only possible when you have a sound education platform in place. 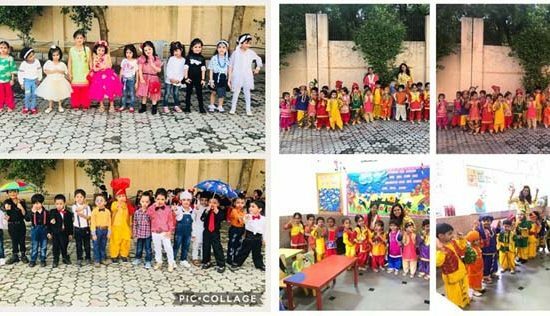 Being the best preschool in Delhi, K.R. 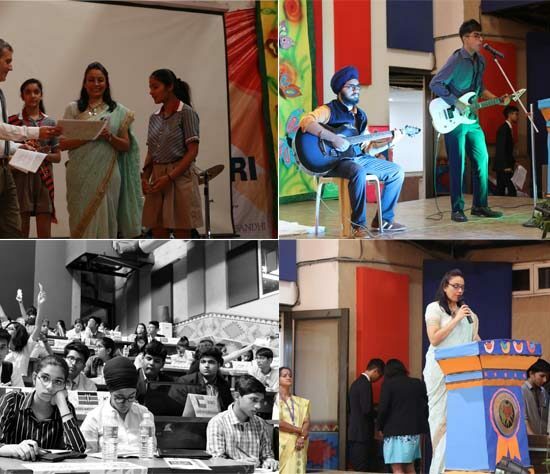 Mangalam School understands that a good education at the foundational level makes all the difference and set tone for a promising years ahead. For its brilliant education system that has all the elements to ensure an all-round development of its students, K.R. 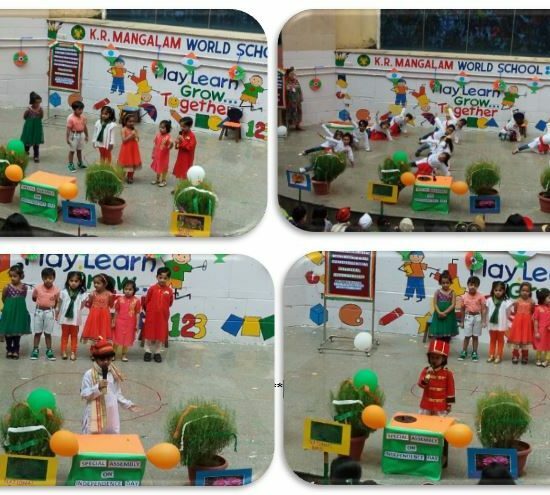 Mangalam School is one of the best schools in Delhi NCR producing geniuses of tomorrow.